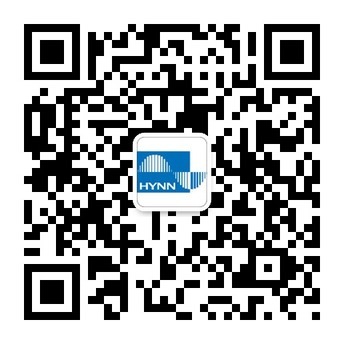 service system-Shenzhen HYNN Technologies Co., Ltd.
HYNN, as a professional after-sales team, ensures industry information and are dedicated to provide you with excellent information products and services. As a green energy industry, the battery testing equipment manufactured by our company is developed step by step. We have accumulated rich and outstanding experience in many years of manufacturing and production practices, since reviewing the course and examining the results are not what can be accumulated and achieved in a few days. We have a group of excellent technology experts and a sound after-sales team, to provide customers with high-quality technology products with professional after-sales guarantee. Our marketing philosophy is meticulous service, and the quality of excellence.